J.D. 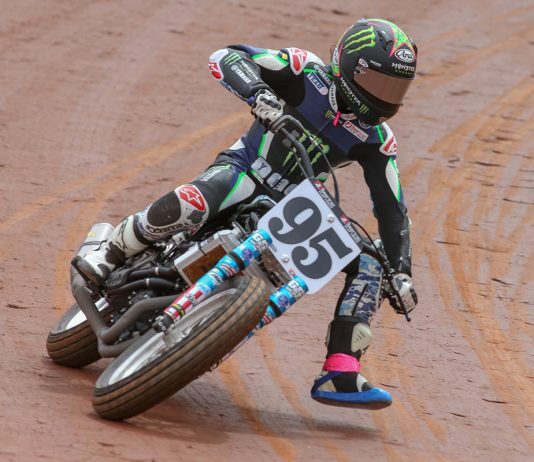 Beach turned heads in the motorcycle racing fraternity when it was announced he would be contesting both the American Flat Track and MotoAmerica Superbike championships this season. 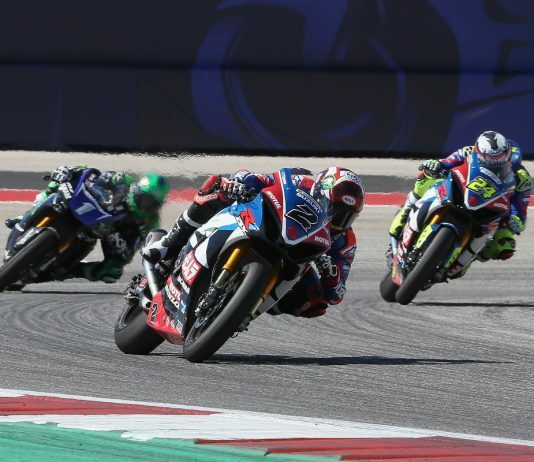 Yoshimura Suzuki’s Toni Elias continues to show that he is the MotoAmerica version of Marc Marquez when it comes to winning motorcycle races at the Circuit of The Americas. 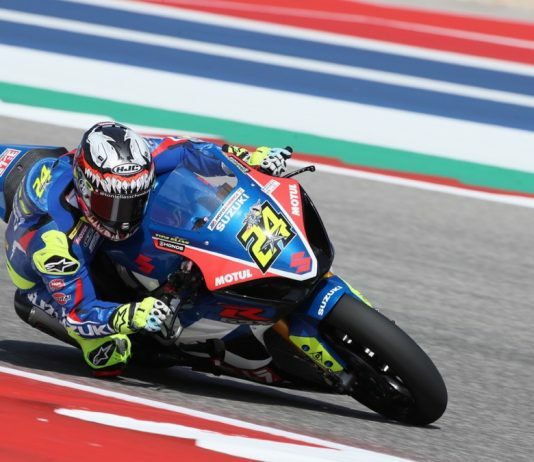 To say that the Circuit of The Americas seems to suit Yoshimura Suzuki’s Toni Elias would be a massive understatement. 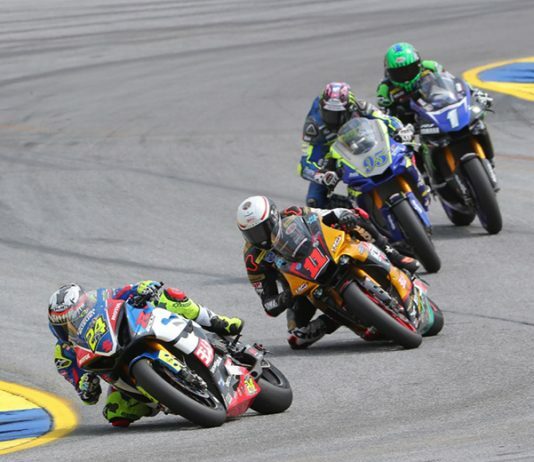 Yoshimura Suzuki’s Toni Elias won his first race of the MotoAmerica EBC Brakes Superbike Series season Saturday at Michelin Raceway Road Atlanta. Yoshimura Suzuki’s Toni Elias didn’t know what it was like to lose the series opener and Monster Energy/Yamalube/Yamaha Factory Racing’s Cameron Beaubier didn’t know what it was like to win one. Monster Energy/Yamalube/Yamaha Factory Racing’s Garrett Gerloff got his season off to the best possible start. 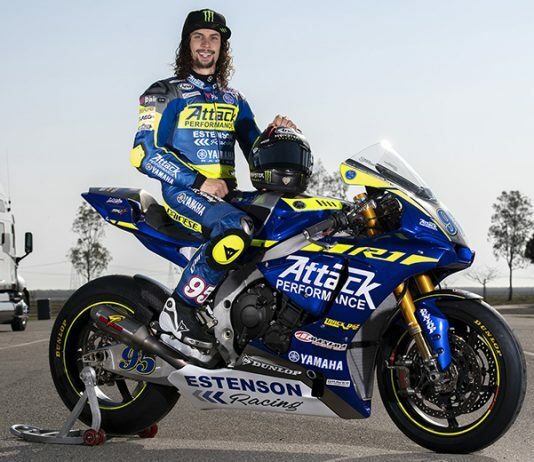 The Attack Performance Estenson Racing team has revealed the livery of the bike that that rider J.D. 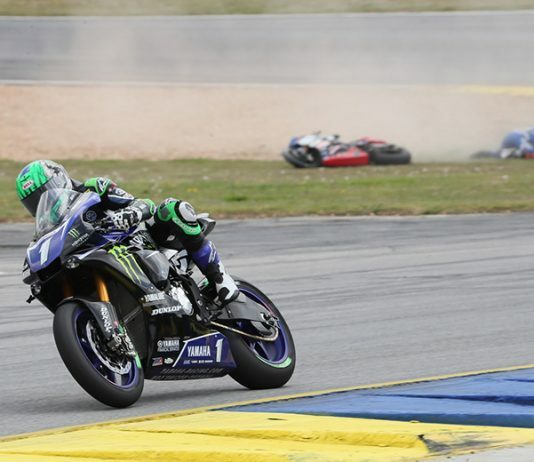 Beach pilot when the MotoAmerica season begins at Michelin Raceway Road Atlanta on April 5-7. 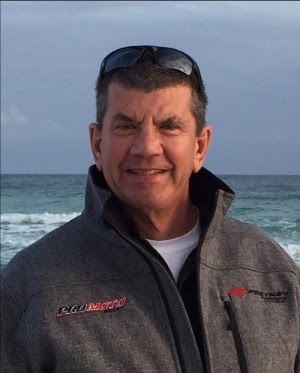 MotoAmerica has announced that it has hired motorcycle industry veteran Lance Bryson as Senior Sponsorship Manager, effective immediately. 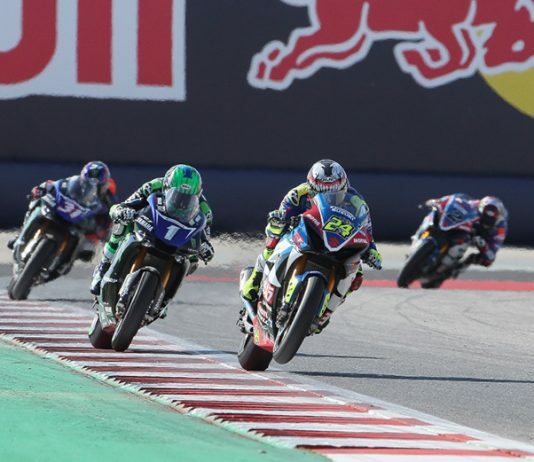 MotoAmerica has named VP Racing Fuels as the official spec fuel supplier for the MotoAmerica Series, effective immediately.